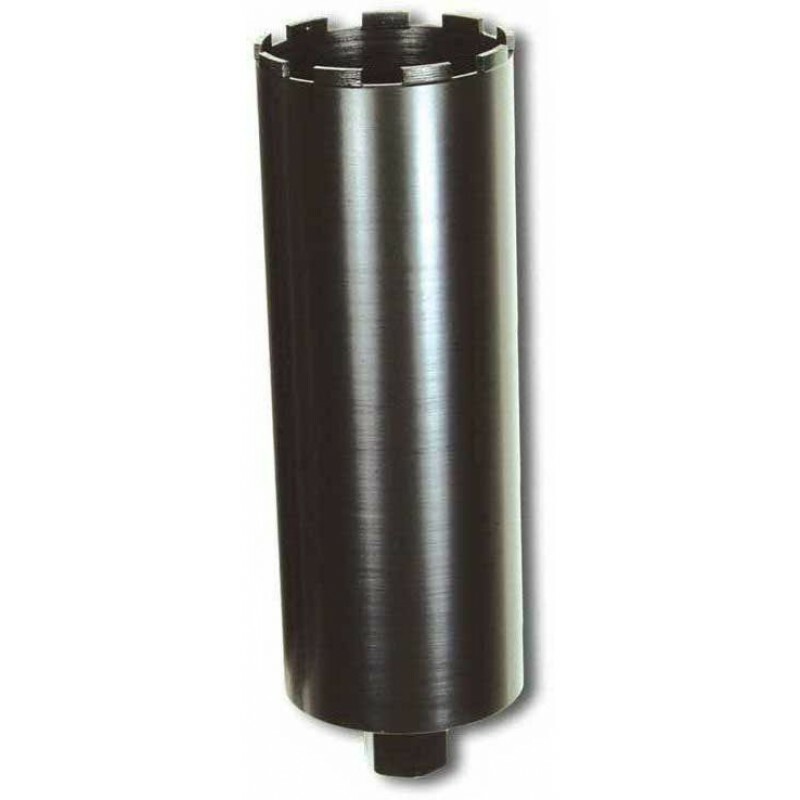 7” Supreme Core Bit for core drilling concrete, green concrete, asphalt, brick, hard brick, pavers, clay pavers and field stones. 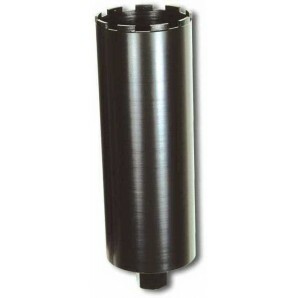 7 inch Supreme Diamond Core Bits contain a higher diamond count and are laser welded with a shank length of 14”. Supreme Core Bit for wet or dry use with hand drill or core drilling machine.